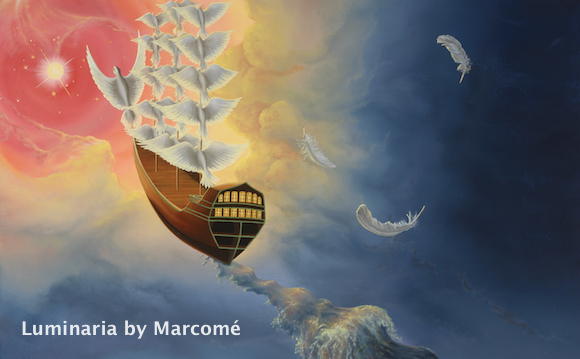 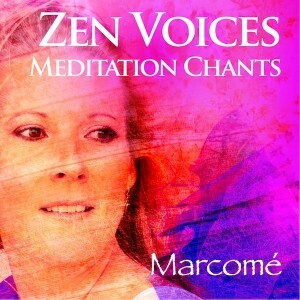 New age Music Artist Marcomé brings us deep in the moment with Zen Voices Meditation Chants. 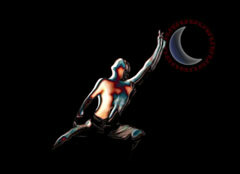 Blissful and profoundly relaxing, Zen Voices is a musical tale that envelops body & Soul. 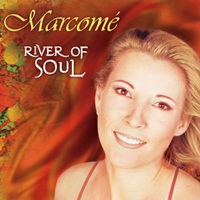 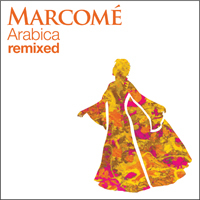 Marcomé’s pure and sultry voices mingle graciously into nature’s sounds and spacious soundscapes, making it authentically earthly! 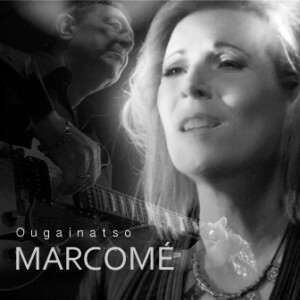 Tantalizing music maker and singer Marcome is happy to present Yeku Trance Remix, winner of the captain award at the Yosemite Film Festival, the Golden Palm Award of the Mexico International Film Festival, the Silver Screen Award of Nevada Film Festival and selected at the London Independent Film Festival, the Toronto Independent Film Festival and the Young Cuts Film Festival. 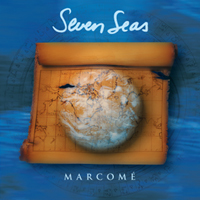 Originally released on her first album Seven Seas. 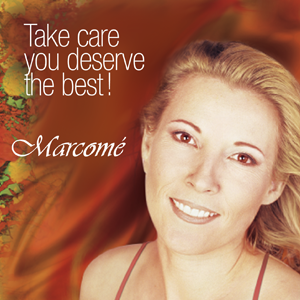 If you liked this post, you may also enjoy: Breathe and Meditate with Marcome, Improve your health with meditation, The sound of Silence, Ambient music therapy, New Age: Living with Integrity. 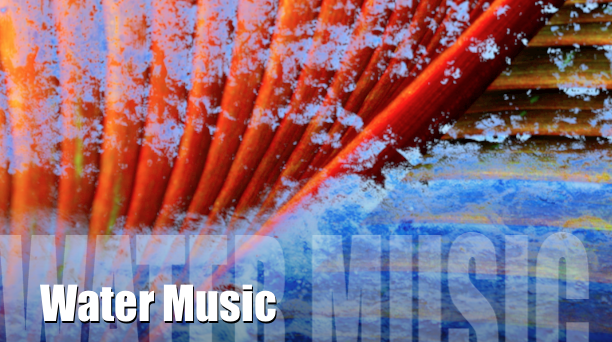 If you liked this post, be sure to see Waterfall Music Voices Video, Inspirational Music Quotes, Improve your health with meditation, The sound of Silence, Ambient music therapy, Treat your body like a temple, Music for the Changing Seasons.